This recipe uses the tandoori spice masala mix made in the last blog (see the bottom for a link.) This dish is low-fat, suitable for those who are looking to manage their weight whilst having tasty filling Low FODMAP food. Cook the salmon steaks and flake them. Mix in the spice, salt & pepper. 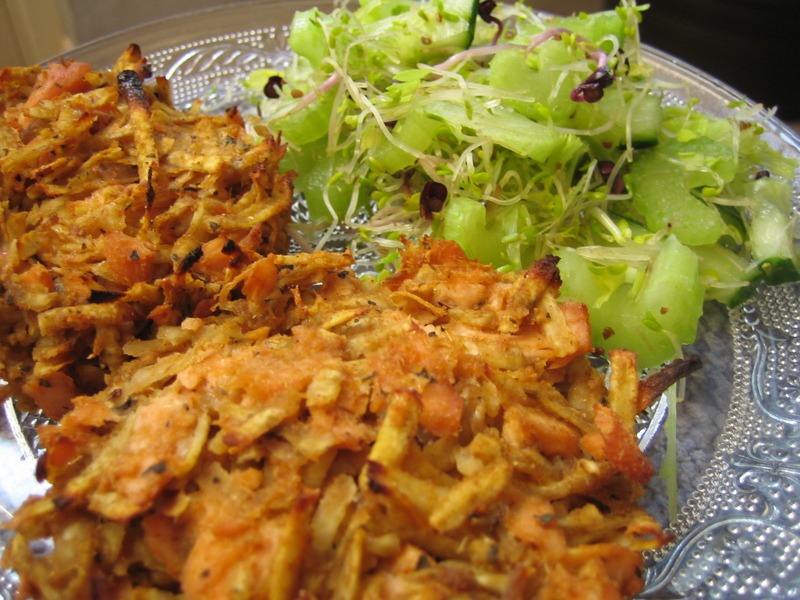 Previous Post Low fat tandoori chicken – made with Low FODMAP spice masala!